What do you do when you’re seeking to acquire a fractured asset in a tight lending market coming out of the economic bust? Call Camilo Rodriguez and Joffre Colbert, head of lending at Federal Savings Bank of Chicago and Senior Broker at @Properties, respectively. Together, Rodriguez and Colbert shepherded the first condominium sale in Chicago since the 2008 economic downturn, turning a distressed, non-warrantable, fractured condominium into $60 million in sales and providing new homeowners with luxury living in a fast-growing market. 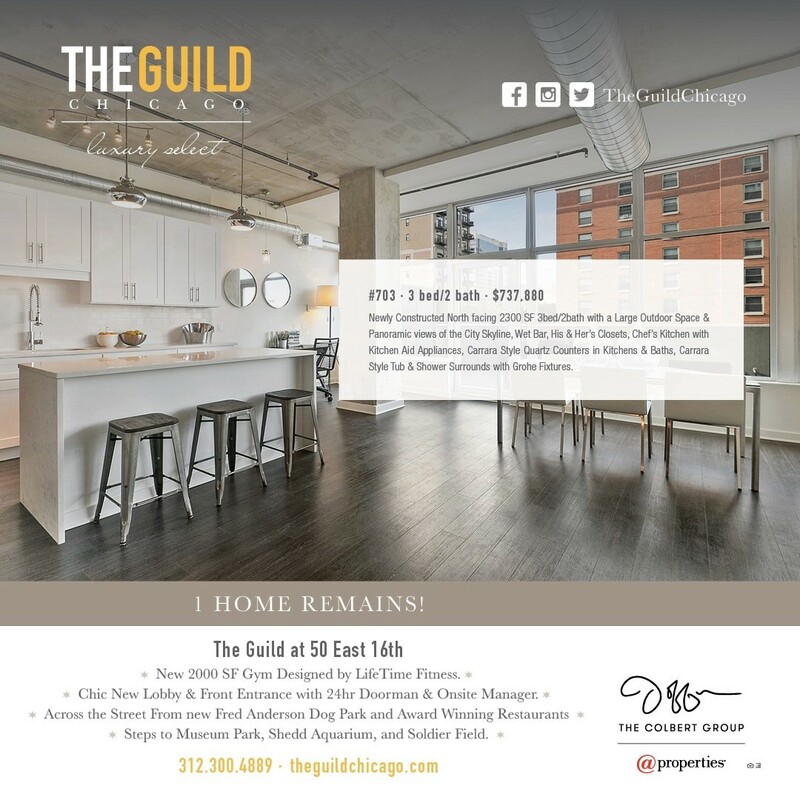 The subject property: The Guild, a 176-unit condo in Chicago’s South Loop. The Guild, built in 2009, was one of the many condo developments that succumbed to the economic downturn, having sold only 35 units before a default on a loan sank the project into foreclosure in 2011. 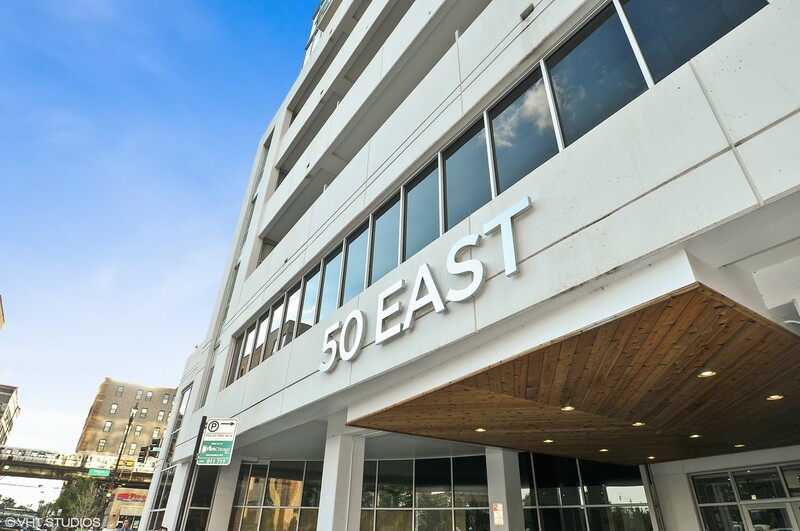 Despite its desirable location and modern design, it took another year before an investor, California-based Oaktree Capital/Sabal Financial, acquired the asset from Fannie Mae, who assumed ownership of most of the building’s units when the developer defaulted. With a partially-sold, non-warrantable building on its books, operating in a market with not a single condo building sale since the downturn, Oaktree needed to partner with a lender and investment sales team that could quickly reinvigorate the property. If the property does not meet the above criteria, it is deemed “non-warrantable,” dramatically hurting its ability to obtain attractive financing for not only the developer itself, but individuals seeking to purchase units within the building. The Guild fell into this group: 81% of the units were owned by the developer and 59% of the units were being rented out by the individual condo owners. Fannie Mae usually has a 33% pre-sale requirement for units for them to agree to a loan. The portfolio loan, a common financing vehicle for developers, allowed Rodriguez and Colbert to get traction on sales and ramp up to the 33% requirement. Step 2: Introduce VA and FHA loan programs. Veterans Affairs (VA) and Federal Housing Administration (FHA) loan programs provided the team with the ability to offer low-cost financing options to a broader buyer pool and rapidly meet the unit-owner requirements for a standard Freddie/Fannie loan. VA/FHA loans ended up financing 20% of the units in the building. Step 3: In lockstep with the portfolio and VA/FHA loan programs, Rodriguez worked closely with Fannie Mae to obtain a Project Exception Request Approval (PERS) such that the team could immediately facilitate selling units under standard Fannie Mae loans when they hit the 51%-unit mark required by the agency. The result: Over a two-year period, Rodriguez, Colbert and their teams facilitated $60 million in gross condo sales and closed out every unit in the building. The Guild would become not only the very first building in Chicago to be Fannie/Freddie approved after the crash, but also the first condo-conversion project to hit the market since the bottom of the recession.